It is not always easy to find training courses that suit your learning needs and professional accountability, but Cosmetica Training can help. We offer bespoke Botox training, allowing you to choose from individual Botox training courses and combined Botox and dermal filler courses as well as benefitting from our new, unrivalled and unique e-learning packages and a dedicated aesthetic training centre in Liverpool, the only one of its kind in the UK. Our ethos is to concentrate on giving you not only the theoretical aesthetic knowledge but also the necessary practical training in Botox and Dermal Fillers as well as Lip Augmentation and Chemical Skin Peels. 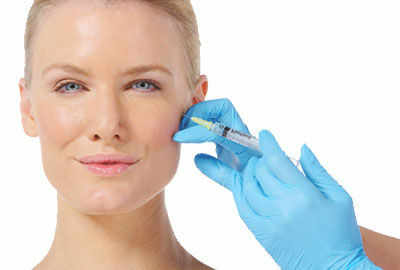 Our Botox training courses will give you the hands-on injecting experience needed to become a safe, competent injector. Your tutors will be experienced doctors, dentists and aesthetic nurses with years in the aesthetic industry. All Cosmetica tutors are advanced practitioners who run successful private clinics specialising in Botox and dermal fillers and practice on a daily basis. We have dedicated Botox training centres and clinics in Liverpool and London, easily accessible from many points in the country. We also offer E-learning Botox training courses allow you to spend as much time as you need familiarising yourself with our Botox training material, from the comfort of your own home, before undertaking a practical session. We are a recognised training provider for Hamilton Fraser, the leading insurance provider for the aesthetics industry and our cosmetic training courses are eligible to contribute towards your annual CPD requirements. Please browse our website to find out more about our Botox training, as well as the other service we provide. You are able to book online or, if you'd like to speak to one of the team, call us on 0845 467 7732. Cosmetica has a network of prescribers throughout the UK who offer a prescribing service for nurses. 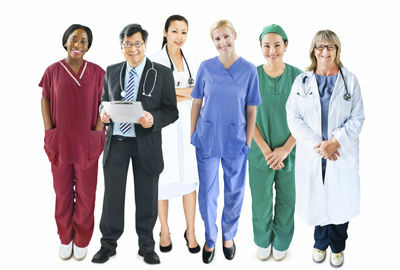 Our service aims to pair non-prescribing nurses with a doctor, dentist or independent nurse prescriber within their area enabling non-prescribing nurses to comply with current professional guidlines.